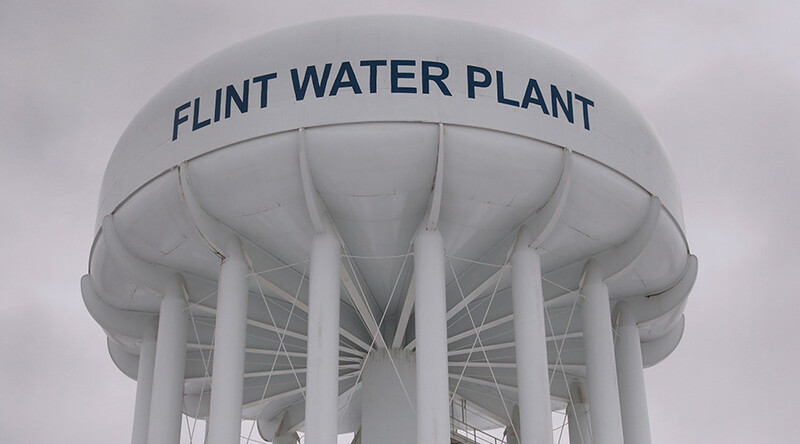 A Flint official involved in causing the city’s water supply to be contaminated with high levels of lead has been fired, but scandals keep surfacing. An ex-prisoner says he served fellow Genesee County Jail inmates the poisonous stuff for months. Liane Shekter-Smith was already demoted from her former position as head of the Michigan Department of Environmental Quality’s Drinking Water and Municipal Assistance, but on Friday she became the first Flint official to be fired over the water crisis. Shekter-Smith, as head of MDEQ’s DWMA, had claimed the federal rules dictating water treatment to prevent lead poisoning were misinterpreted. Released emails, however, reveal she knew the Environmental Protection Agency was worried about the lead in Flint’s water last summer. In July, the EPA denied her request for a written statement saying Flint was in compliance with federal standards. “Anything less than that is unacceptable. The DEQ is working to change this culture and ensure mistakes that endanger our residents don’t occur again,” the statement continued, without specifically mentioning the water crisis. Though the statement did not directly acknowledge the lead contamination of the public’s water, the issue keeps bubbling up, months after the situation was first acknowledged in October. Jody Cramer walked out of Genesee County Jail this week after completing a two-month sentence and immediately took his story to the Democracy Now! program. Cramer claimed that while working in the jail kitchen, he was tasked with cooking and cleaning with the lead-laced water, the same water used in showers by other inmates, until January 23, when bottled water was handed out for only five days. On the sixth day, the sheriff said a test found the water to be safe again, Democracy Now! reported. Pregnant women were among the hundreds of inmates drinking the contaminated water for months, according to Cramer. Ingesting lead while pregnant can cause miscarriages, brain damage, or other permanent damages to the newborn’s nervous system or kidneys. Meanwhile, Snyder’s office has another MDEQ employee under review, which The Independent names as Steve Busch based on their sources. Busch has reportedly returned to work after seven days of suspension without pay, and is currently working with pay while the investigation continues.